Vanilla The Next Hydroponic Cash Crop? We’re plugged into everything vertical farming. If you want to be too, join our newsletter. The best vertical farming crops are high value, difficult to grow crops that have a strong local market. Have recent events and their ongoing impact created a new contender for the top spot? 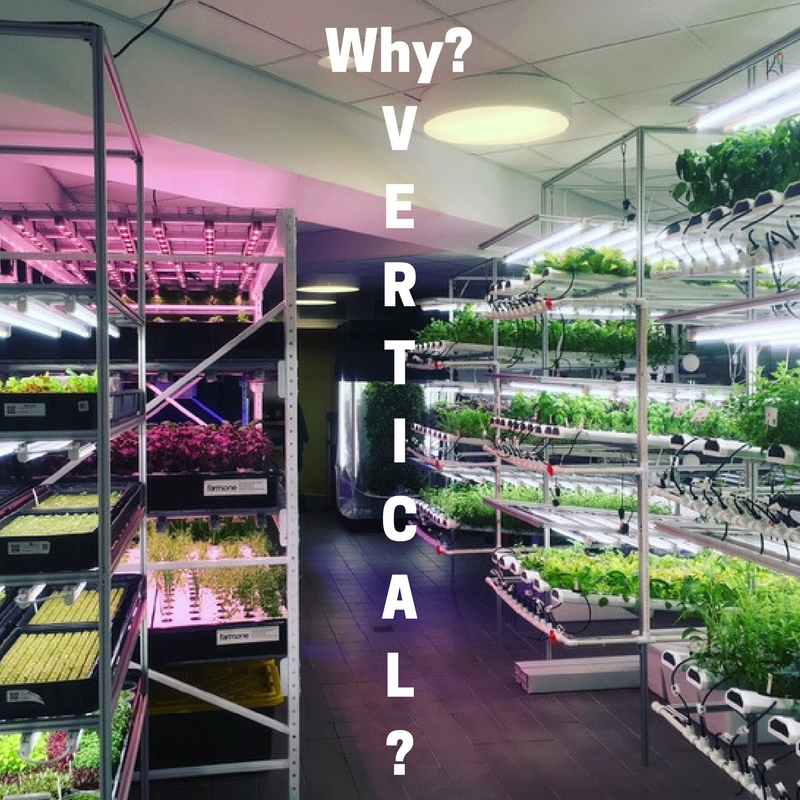 Our free vertical farming newsletter gets you access to extra content and info about our working vertical farm, Rosemont. So quick, sign up! Even before you start reading! Wow, I wish I’d seen this free guide before I started my farm. Although I’m focusing on hydroponics not aquaponics, reading this would have saved me a lot of time on system design. Check it out. 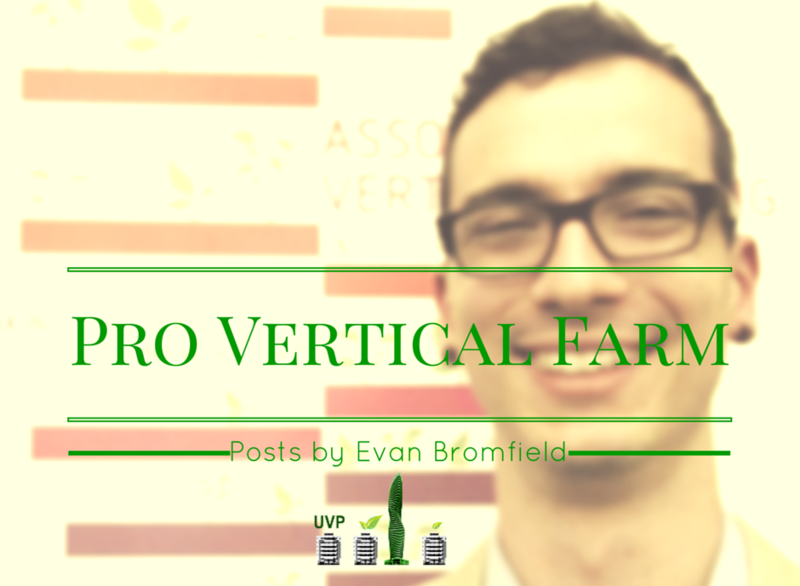 Exclusive vertical farming content delivered straight to you? Sign up here. And after all of that…does growing rare plants even make money? How are you going to do it? 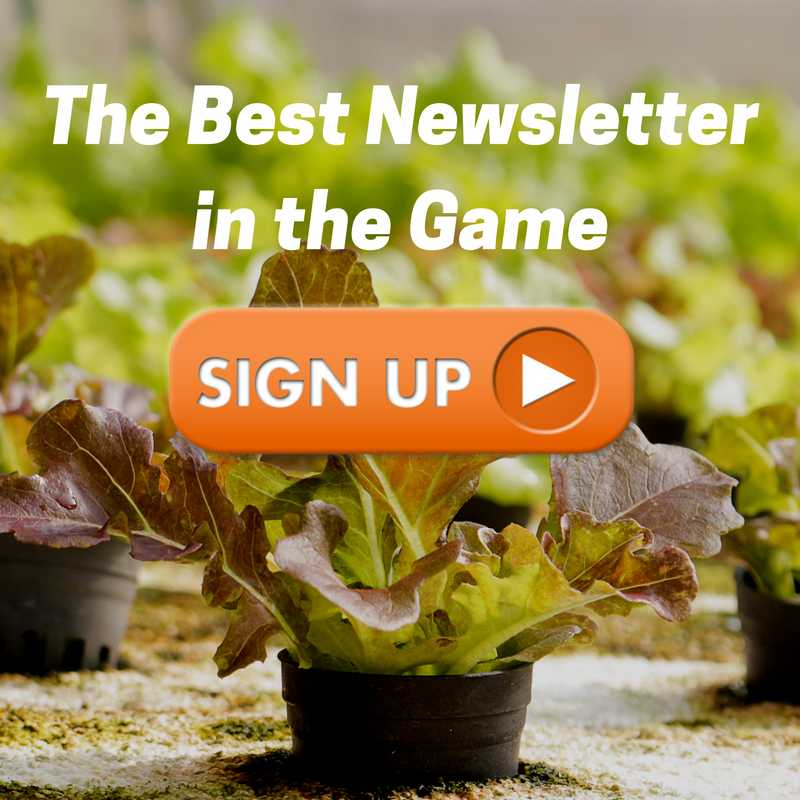 Our free vertical farming newsletter gets you access to lessons and stories from the industry not shared on the blog. So quick, sign up! Even before you start reading! Growing microgreens is one of the best ways to make money on fast-turning crops. But there are some easy beginner mistakes that a lot of people make that can cost you cash and waste time. Don’t fall for common microgreen mistakes!